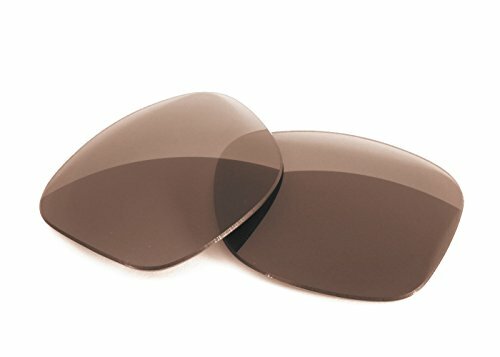 Fuse Brown Polarized Lenses. Brown view. Brown tint heightens color contrast. Cuts through blinding glare. Enhanced depth perception.